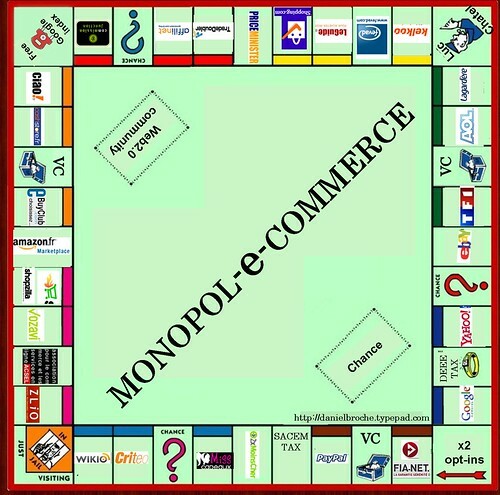 Are you ready to enter the challenging but rewarding world of online commerce? So you’ve finally had your fill of the 9-5 routine? Maybe the lack of coffee in the break room finally sent you over the edge, maybe you’ve been bored out of your mind for the past ten years, or maybe you’ve been watching your friends get rich online. Whatever the reason, if you’re looking to make a drastic career change, you might consider joining the booming industry of online commerce. Sitting in a cubicle all day makes you want to tear your hair out. Is your personal motto,“Give me open spaces or give me death!”? If cubicle life is causing you anxiety, it might be time to break free. Excel spreadsheets give you goose bumps. Excel is a business owner’s best friend, so if you and Excel have already established a solid relationship, you might be on your way. You accidentally set up your own home office already. Have a fax machine and paper shredder somehow popped up in your guest room lately? Have you been referring to “the guest room” as “my office” for the past few months? Maybe there’s a reason. You have a running list of business ideas. Do you scream “Eureka!” multiple times a day? Do you interpret every word as a new business idea? If so, you may have that ecommerce bug. You reach for your phone every time those InventHelp commercials come on. Yes—that little caveman with the hammer is talking directly to you! You love buying things. A savvy buyer is a savvy (and successful) seller. You love the Internet. Likewise, a savvy web-surfer is a savvy web-seller. You are willing to commit. You know that once you start this, you will be putting in countless hours each day and you will probably be struggling for years. And you’re ready. You’re a free spirit. Your friends may call it “crazy,” but you know that going to bed at 3 am and needing nothing but coffee and the Wall Street Journal to get you through your day is actually a sign of genius. Dress clothes make you break out. If the very idea of putting on a tie makes you itch, it might be time to ditch the work wardrobe entirely. Your sweatpants and t-shirts are calling for you. Starting an ecommerce business is no easy task. It will require time, dedication, maybe even blood, sweat, and tears. But if you hear ecommerce beckoning to you as you drift off to sleep at night (or at 3am), you owe it to yourself to try it out.